President Xi is building out his preferred policy making platform: the leading small groups. 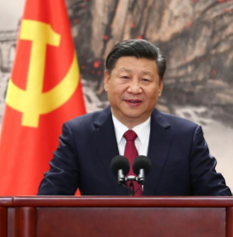 During this week’s historic 19th Party Congress, Mr. Xi added four new leading groups to his current roster of 26, of which he presides over eight, more than any of his predecessors. Given the dysfunctionality of China’s bureaucracy, Xi has leveraged leading groups, which pull together the relevant policy makers and influencers from the Party and government to concentrate on a discrete policy issue from governance to economic reform to Taiwan and Macau affairs. 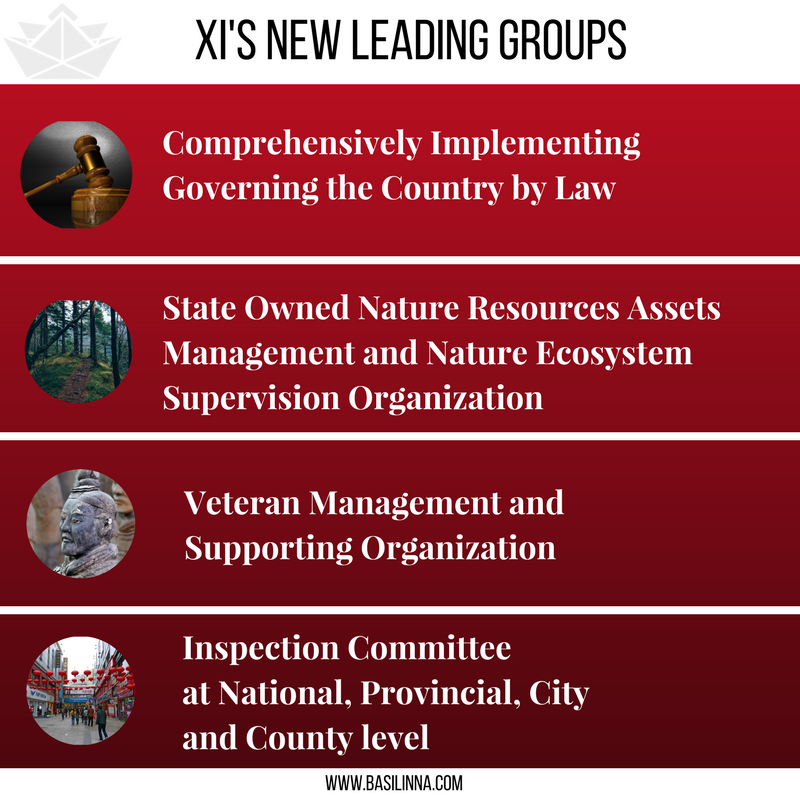 The four new leading groups are noteworthy because they indicate and address some of Xi’s top challenges in governing the country: Comprehensively Implementing Governing the Country by Rule of Law – rule of law being a major theme of his 3.5 hour work report; State Owned Nature Resources Assets Management and Nature Ecosystem Supervision and Organization – bolstering the environmental protection efforts and setting up the national park system; Veteran Management and Supporting Organization – reflecting the importance of military reform and professionalization; and, Inspection Committee at National, Provincial, Municipal and County Level – perhaps most important for governance and policy implementation. One of the biggest hurdles facing Mr. Xi is getting local officials to implement the policy set at the top. Xi has deployed inspection teams throughout the country to monitor policy enforcement, particularly for the environment. 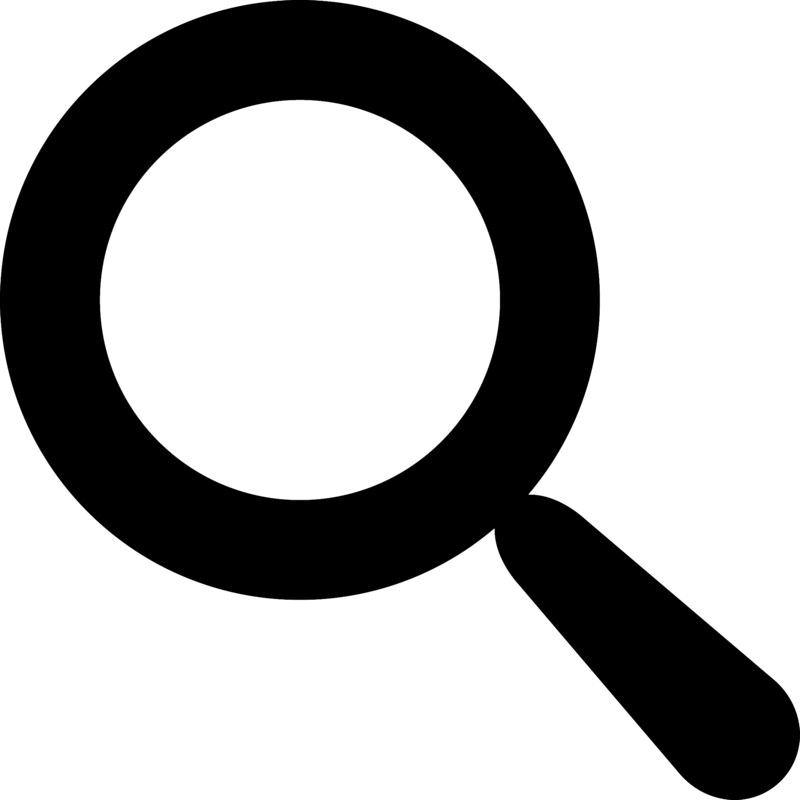 Local leaders are inspected and infractions are noted on your permanent record. 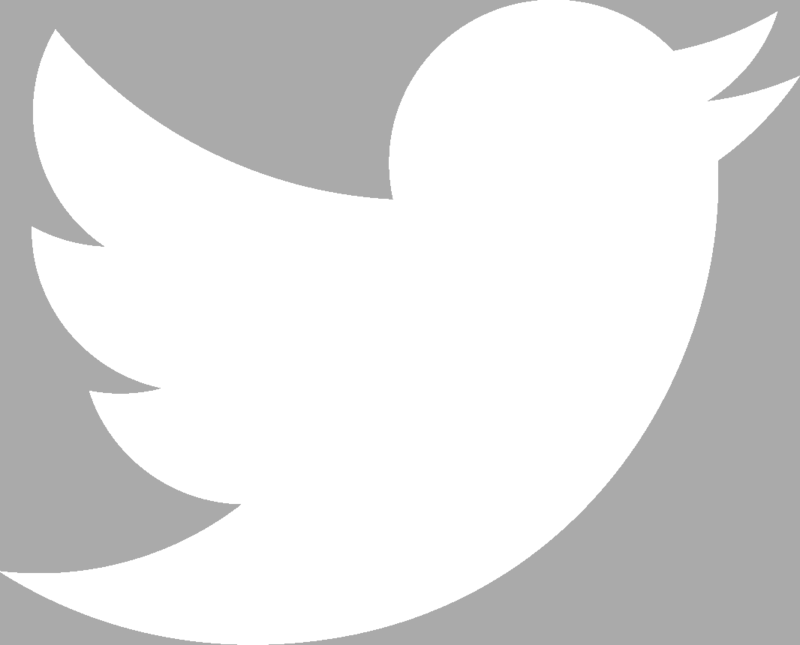 This leading group institutionalizes that effort to strengthen center-local relations. Leading groups are here to stay and will remain central to the policy-making process – and the Party’s strengthened role in that process.